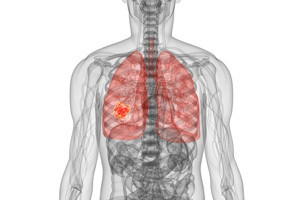 The aim of this website is to provide information on all aspects of pneumoconiosis ranging from the different types of diseases that are categorised under the pneumoconiosis term, what causes the disease, how to look for the symptoms of pneumoconiosis, what treatment is available, how pneumoconiosis can be prevented and whether a pneumoconiosis suffer can make a claim for injury compensation from their employer. There is usually a long delay between the time at which a person was exposed to the dust (often over a long period of years) to the onset of the actual pneumoconiosis disease – often 10 years or more. Therefore, cases of the disease that are emerging now could be as a consequence of the conditions in the respective workplace of the sufferer over ten years ago. It is not uncommon for sufferers to make personal injury claims against their current or former employer as pneumoconiosis is known as an industrial disease.